Is Disneyland on Your Bucket List? What day trips or vacation stops remain on your bucket list? That can be a tough question to answer depending on how many opportunities you’ve had to travel over time. With that being the case, do you have any adventures planned for this year? One such stop if you’ve never been there before could be Disneyland or Disney World. The attractions have received guests from all over the world. As such, they have delighted scores of people. To this day, individuals and families flock to both to take in all they have to offer. If thinking about a visit to Disneyland, there is so much to do and see that more than a day is likely necessary. Even with all the rides and entertainment, there is much to learn about this American jewel. For instance, will you find out all the Disneyland secrets? Unbeknownst to many visitors, there are some secrets that are waiting. Given a history dating back to the 1950’s, it is no surprise that Disneyland has many years’ worth of secrets. One of the worlds most popular amusement parks for the past 70 years in bound to have some good stories. That said you can go online to learn about some of these mysteries. You can also inquire when you get to the famed theme park. Before long, you will learn some stuff that many people do not know about this global attraction. Best time of year to go? – Although the old song says it never rains in Southern California that is not actually true. As a result, going during the winter months may present a challenge. That said do not stray away from the venue in the winter altogether. You might actually find the crowds a little less. If that is the case, you can move around with a little more ease. No matter when you go, expect a day or days filled with fun. Best time to take a child – I suspect the kids will be joining you on your vacation. Being a parent, you might fret that your little one is not ready for a theme park attraction. Actually, countless toddlers have loved their Disneyland experiences over the years. Being you know your child’s temperament better than anyone else, you make the call to when to take them. Best family events – Deciding on which events the family is most going to enjoy might seem a challenge. If you want everyone in the group to enjoy the Disneyland experience, be sure to mix things up. There is plenty to do and see. As a result, you’d be hard-pressed to find any unhappy campers at the end of the experience. 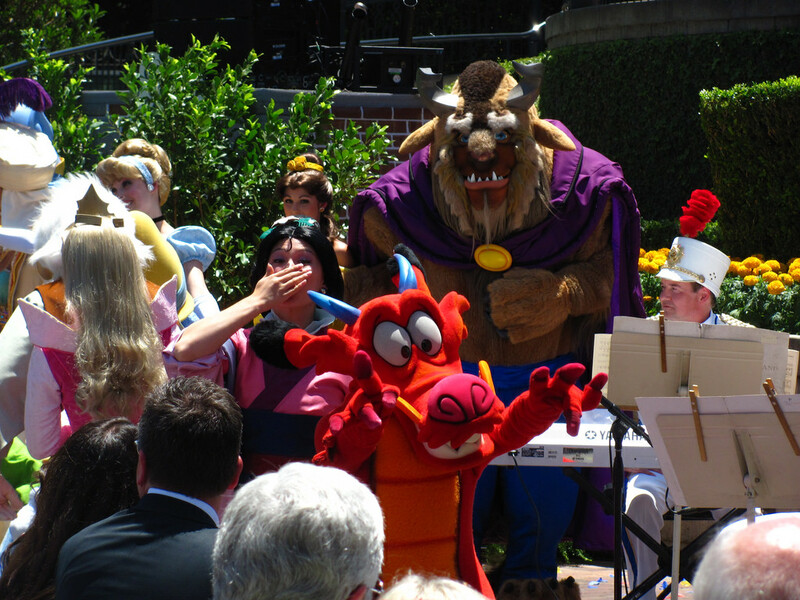 Share in some rides, meeting the well-known characters, and of course some entertainment. If Disneyland has been part of your bucket list of trips for a while now, what are you waiting for? Given its popularity, don’t find surprise if you come away singing the praises of this theme park. In the meantime, learn more about this attraction and countless others across the U.S. that await you.